This is a profound book for everyone. It is beautifully written, read and researched. It speaks to our humanity and transcends race, culture and socioeconomic status. 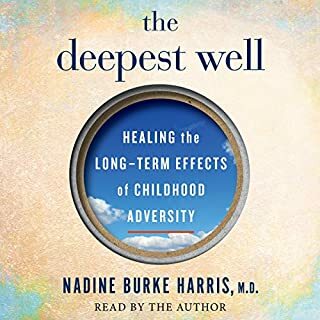 I hope that we take Dr. Burke Harris’ work to heart and make screening for ACEs part of our normal and necessary standard of care. I am grateful for this book. As a health practitioner and parent I find it invaluable. 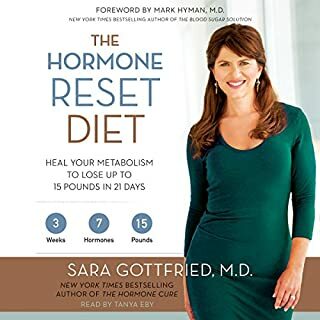 This book is very interesting and I was excited to hear about the science of balancing my hormones but there is way to much information for an audio book. The enhancement is 120 pages... I gave up trying to remember and bookmark important information. I ordered the paper copy.